She's from Gert Town, New Orleans. The daughter of a Baptist reverend. Almost everyone calls her "Baby Sister'. She calls everyone 'Two' cause Curtis is 'One'. She sings with a wisdom, intensity and drive far beyond her 23 years. 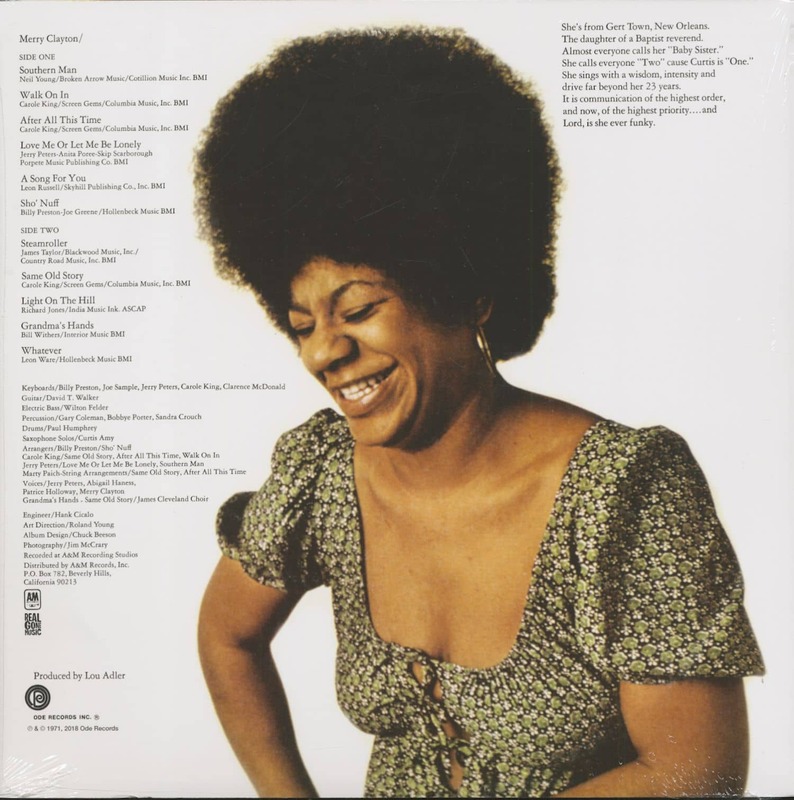 It is communication of the highest order, and now, of the highest priority.... and Lord, is she ever funky. 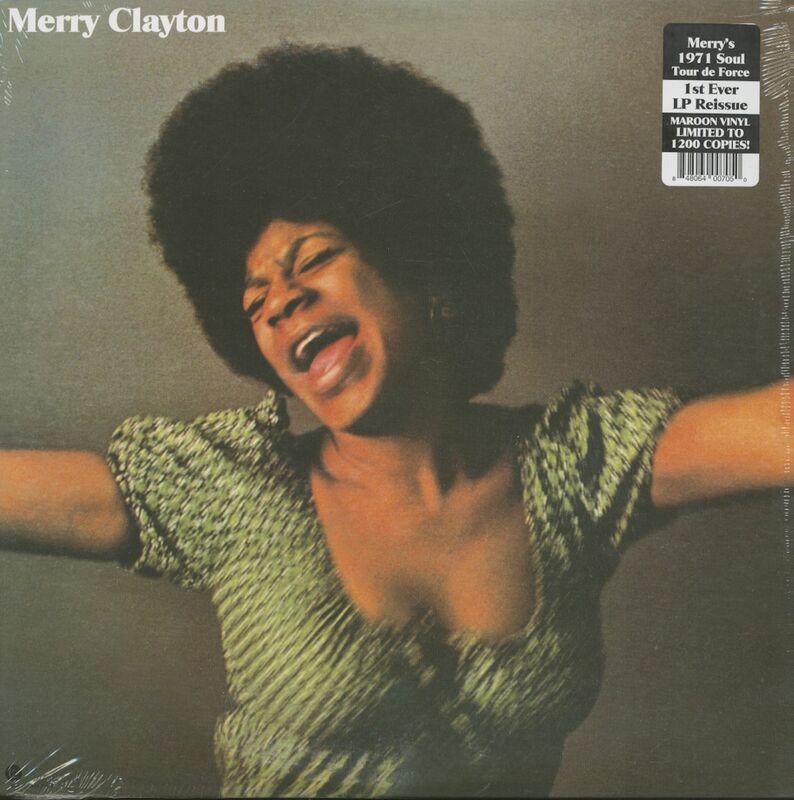 Customer evaluation for "Merry Clayton (LP, Ltd., Maroon Vinyl)"